An easy one-touch system compatible with Nespresso® capsules, capable of making espresso and lungo shots. Ideal for either home, small offices or as a hospitality in-room solution. 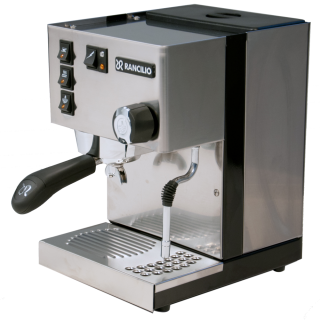 Experience the pleasure of a perfect professional espresso with the Lavazza BLUE compatible Rancilio Silvia and leverage the benefits of a closed capsule system Simple, reliable and powerful, the Silvia produces excellent espresso and silky micro-foam milk for your lattes and cappuccinos. Elegantly store your milk cartons in this compact fridge. 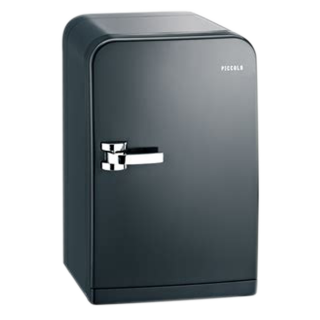 Perfect for use next to coffee equipment without integrated milk containers, this fridge is compact enough to be placed on any counter.